For use with Shimano Sora FD-3500 front derailleurs. same question #25053 here, what's a height of this adapter? 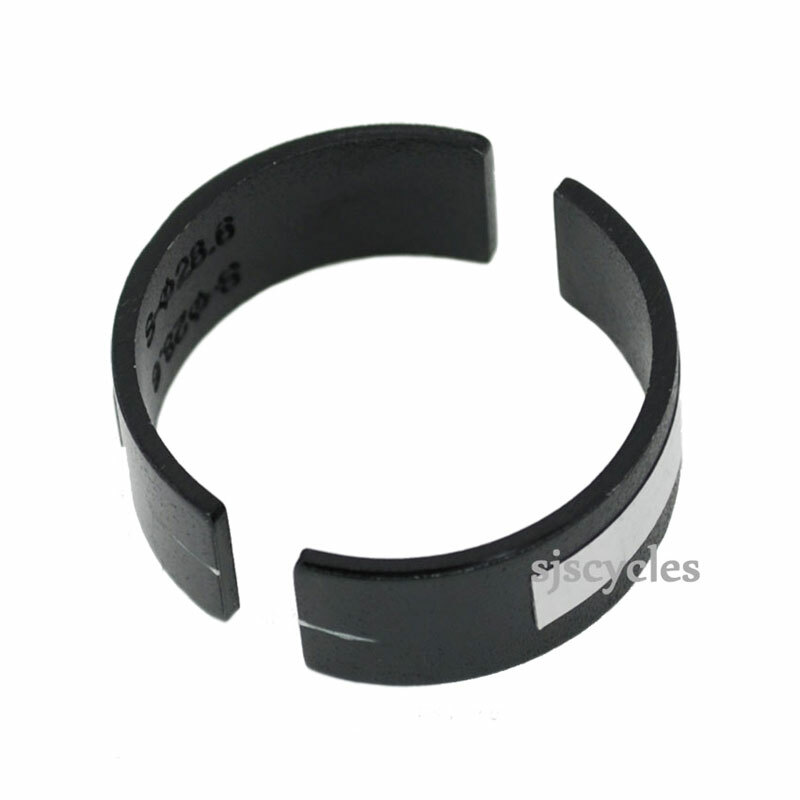 This clamp band adaptor is also 12mm in height.